I’ve been thrilled about this ever since I got the news. 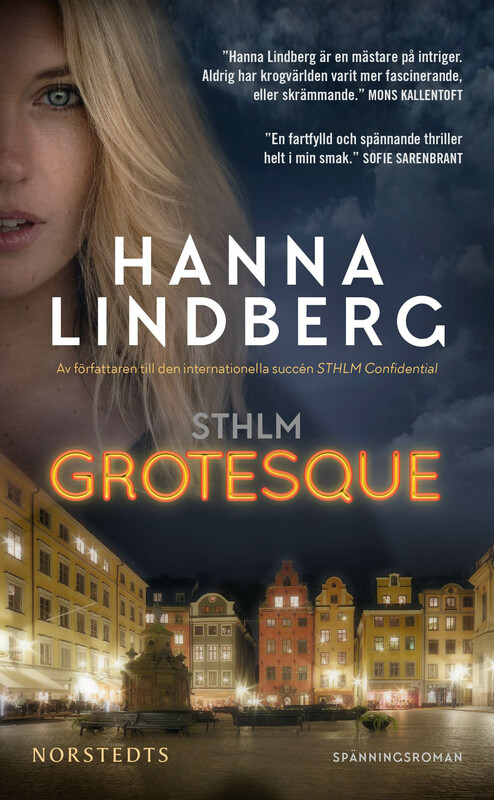 My first novel in the series about the journalist Solveig Berg is now available in The Netherlands. Hope you will like it!